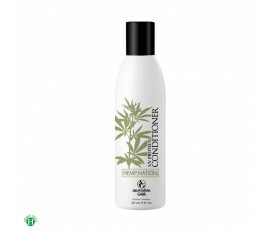 Not only moisturizing lotions... body wash, shampoo, conditioner and scrub with their strong, tropical fragrances for long-lasting tan and soft hair, even after long hours in the sun or in saltwater. 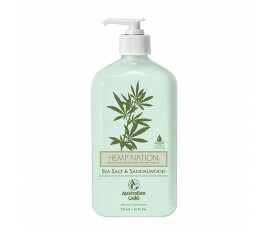 Australian Gold Hemp Nation provides the skin with suppleness, hydration and protection all year long. 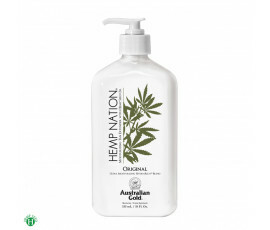 Australian Gold Hemp Nation products take care of your body...from head to toe! The main ingredients are exotic fruits, such as Kiwi, Blackberry, Maracuja, Pomegranate, Acai, Goji and Pure Hemp Seed Oil, that provide maximum hydration. 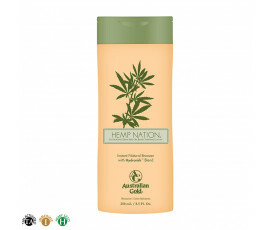 The complete Hemp Nation range for body care is paraben-free, THC-free and enriched with Certified Organic Alcohol offering a high-quality natural protection for all body parts.